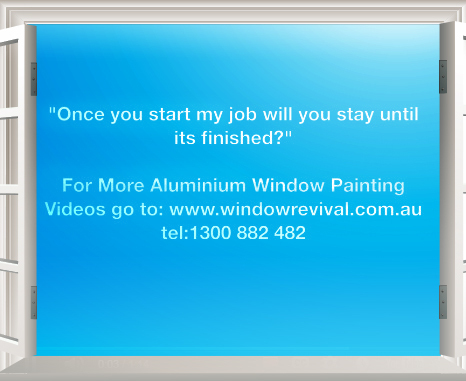 You are here: Home > How Reliable Is Your Aluminium Window Painting and Window Restoration Service? The Bottom line is – We do what we say we’ll do, when we say we’ll do it, the way we say we’ll do it! There is nothing more frustrating than having a job done around your home that drags on and on, simply because the tradesmen can’t get organised. I promise you that when you entrust us to do work around your home, we will schedule your job in and start on the allotted date and stay there until finished, weather permitting. Each job is planned out and set into a schedule. You see, we are so confident in our ability to perform for clients to provide them with a durable long lasting finish in a timely manner that to remove all the risk of doing business with Window Revival, we are prepared to offer in writing the World’s only 7 year ‘no weasel clause’ money back guarantee against bubbling, peeling or flaking of our painted surfaces. The Bottom line is – We do what we say we’ll do, when we say we’ll do it, the way we say we’ll do it! 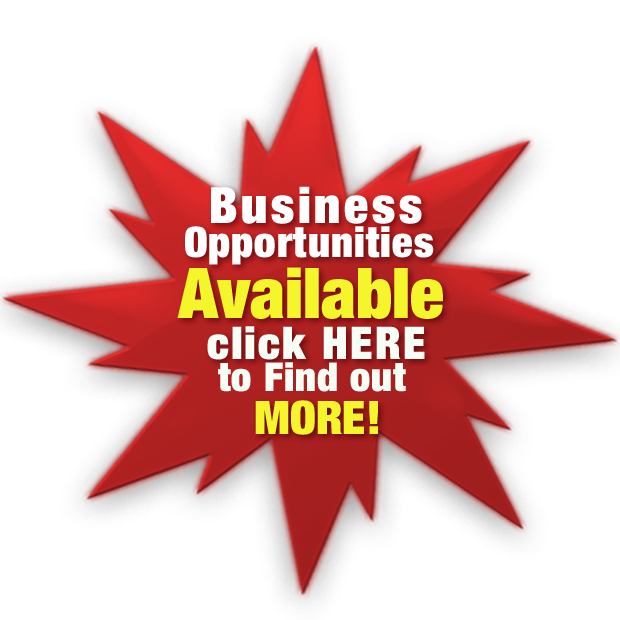 If you would like to take the next step and gain a greater understanding of the investment you’ll need to make to have your aluminium window restoration then Go Here to request a FREE QUOTE where myself or one of my qualified technicians NOT a SALESMEN can pop by your home to measure up, answer your questions and discuss if you’d be better off replacing your windows or restoring them. Or simply call tel: 1300 882 482 today to make an appointment. 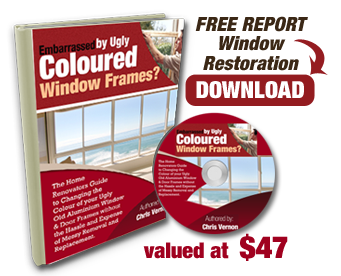 ← Should I Paint Aluminium Windows If They’re Difficult To Open?